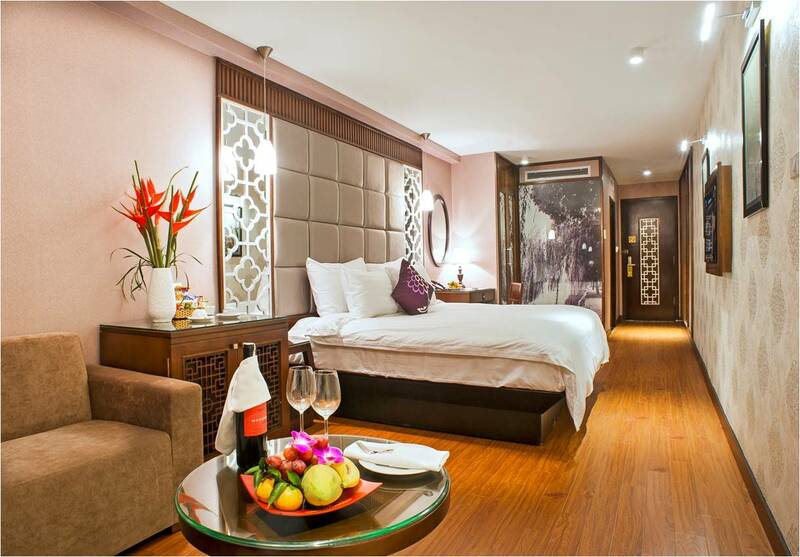 Church Boutique Hotel is a leader in Hanoi hospitality industry, with a distinctive collection and a worldwide reputation for excellence. 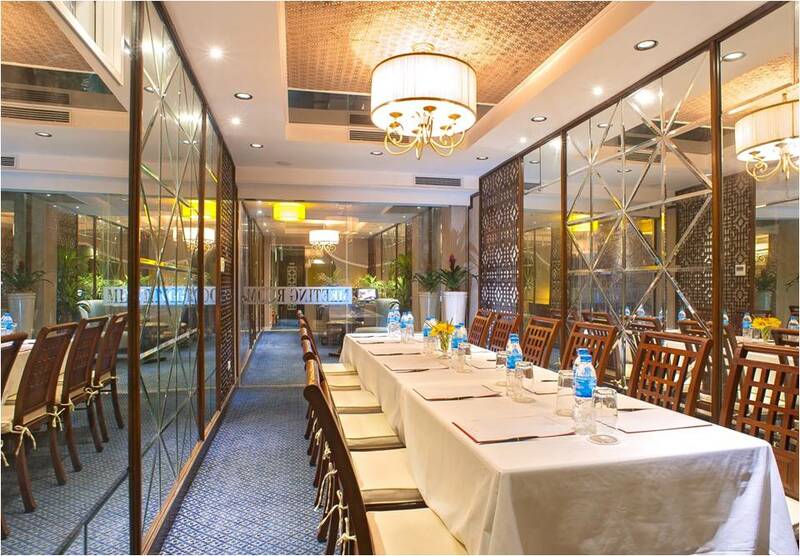 Our diverse portfolio includes historic icons, elegant Boutique Hotel and Modern City Boutique Hotel properties. From Hanoi, Sai Gon ..., all of our hotels offer a superior guest experience that is uniquely ''Church Boutique Hotel ".Hotels under the Church Boutique Hotel banner offer guests an extraordinary place that is created by combining unique architecture and structure, expressive decor and artistry, and magnificent features all in one great location. Add great service to this and the result is an extraordinary experience that would make your memory of Church Boutique Hotels a long and lasting one. 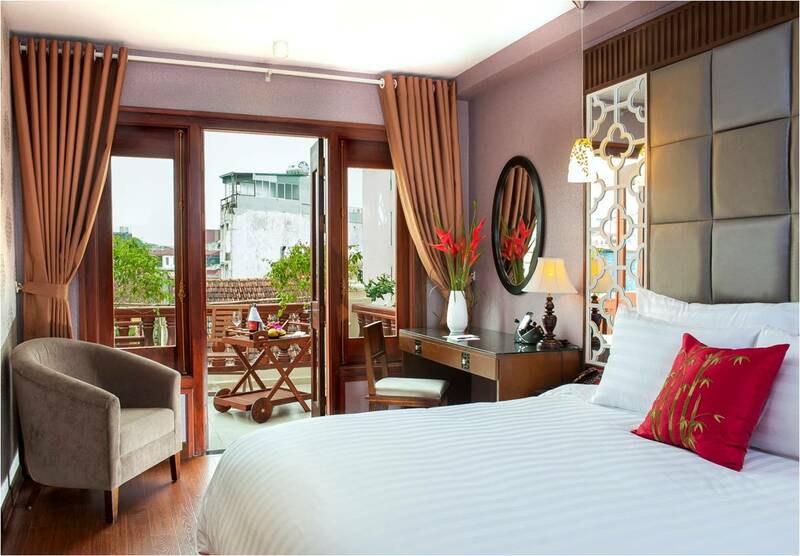 Most of our hotels were among the first buildings to be erected in Old Quarter Hoan Kiem Hanoi. Few hotels can boast that their communities literally grew up around them. Today, we have added more center of Old Quarter properties to our collection of six Church hotel around the center Old Quarter, with core locations that allow you to join the hustle and bustle of the city, take part in the action of the business district, and enjoy the culture, the lights and sounds of street life.Our collection includes such fine luxury Church Boutique Hotels asChurch Boutique Hotel Hang Gai, Church Boutique Hotel Hang Trong, Church Boutique Hotel Lan Ong, Church Boutique Hotel Nha Tho, steeped in history and a city landmark. Our Church Boutique Hotels are situated in some of the most breathtaking and pristine areas Hanoi, and travelers from across the globe associate Church Boutique Hotel with the most inviting Shopping Area and Historic Old town.We guarantee consistency throughout our collection of Church Boutique Hotels by adhering strictly to company-wide standards. Central purchasing ensures the same high-quality amenities are available to all guests wherever they visit. Features such as our Church Boutique Hotel Lan Ong recognition program, our Church Boutique Hotel Lan Ong ‘‘hotel within a hotel'', and our Business Centers cater to the needs of discriminating travelers. All these and more make every Church Boutique Hotel Lan Ong an extraordinary place, and your stay, an extraordinary experience.